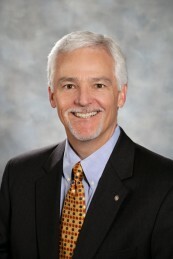 Mr. Akins is a shareholder in Dean Mead’s Orlando office. He provides representation in the area of personal wealth planning, with an emphasis on gift planning, charitable planning, estate planning, probate, and the administration of estates and trusts. A significant portion of his practice is related to planning for family-owned and closely held businesses. He represents taxpayers in gift, estate and GST tax controversies with the IRS. Mr. Akins also represents fiduciaries and beneficiaries in disputes involving estates and trusts. 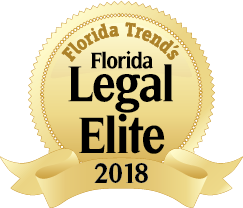 Improvements Made to Florida’s Estate Tax Apportionment Statute, authored by David J. Akins of Dean Mead, Keith B. Braun of Comiter, Singer, Baseman & Braun, LLP, and Pamela O. Price of GrayRobinson, P.A. Published in the Summer 2015 edition of ActionLine.